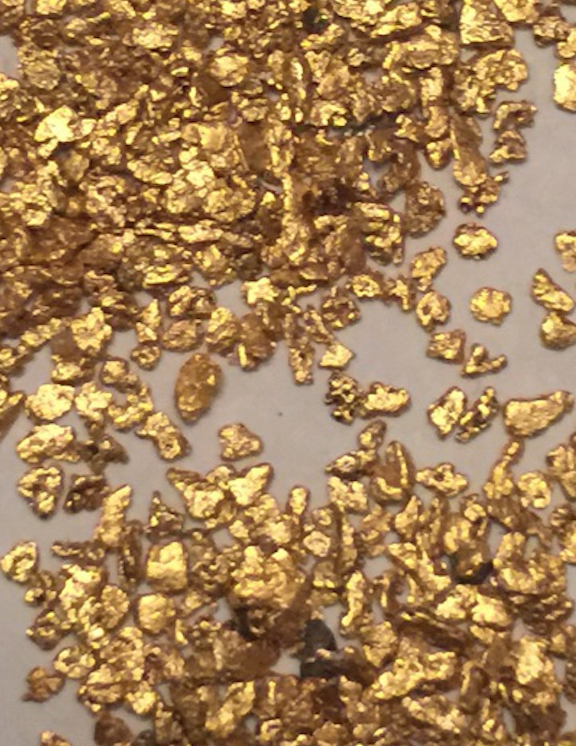 Want To Become A Better Gold Miner? 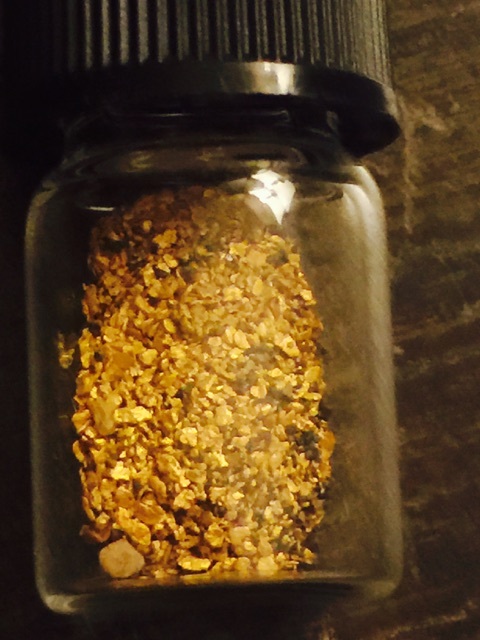 Sign up for our mailing list to receive the latest gold mining news, tips & tricks, new products releases and special offers! Fill out the form below to be included on the list.